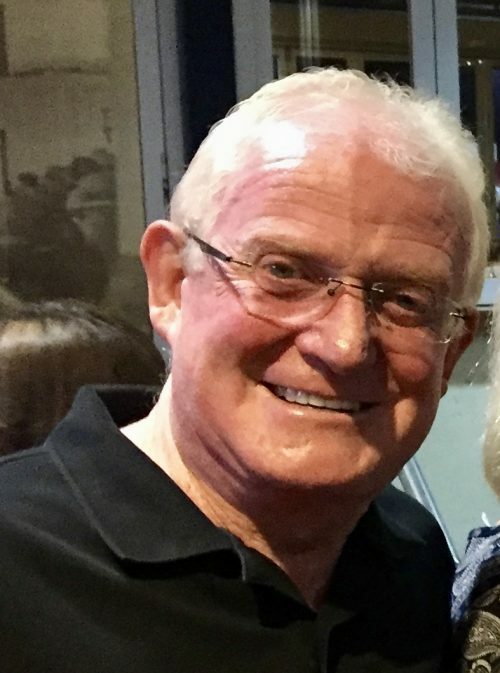 Neil Connors enjoyed a career in advertising and marketing for over 30 years and employed a large team in his own Agency in Brisbane & Sydney, Australia. Once retired, Neil shared the passion of skiing as a Level 2 CSIA Instructor at the Sun Peaks Sports School for over 5 years and was soon drawn to ASSP as a volunteer Instructor. As a Level 3 CADS Instructor, Neil leads the ski and teaching improvement training for ASSP Instructors, is mentor to many, and enters his 2ndyear as President. He spends the off season in Australia, calling Sun Peaks his winter home for the past 11 years. Riann Batch is serving her second season as Vice President, having joined ASSP as an instructor in 2013. She is a certified Teacher of the Deaf and Hard of Hearing, a mom of a two small kiddos, and does everything single handedly (because she lost her right arm several years ago). When not skiing or teaching she enjoys camping, eating, hiking, embroidery and reading. 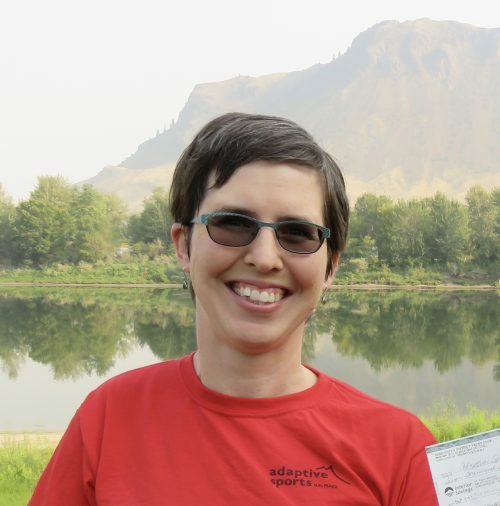 Leeza Clough is a Chartered Accountant and currently works at Thompson Rivers University as a Senior Financial Planning Consultant. 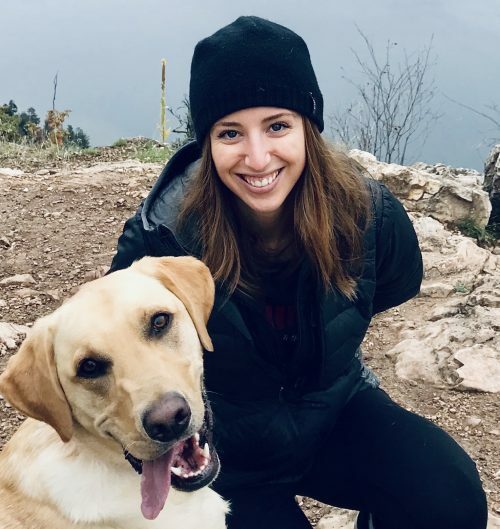 She graduated with a degree in Business from Western University (2012) and earned a Master’s of Professional Accounting from the University of Saskatchewan (2014). 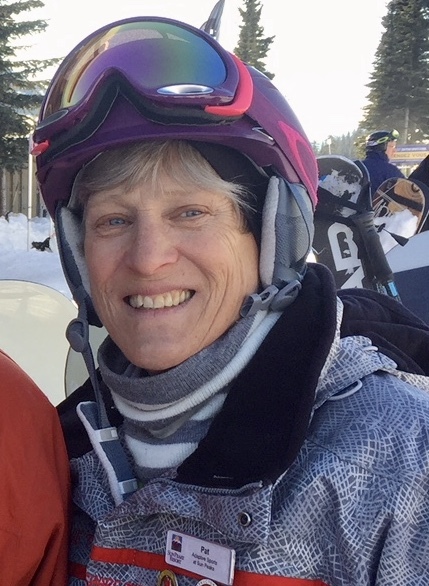 Leeza joined the Board of Directors in 2016 and while her skiing abilities might not be up to snuff, she takes great pride in lending her knowledge and skills to contribute to the success of ASSP. Suzanne Travis was born and raised in Dublin, Ireland. After working for 5 1/2 years for an International Organization (OECD) in Paris France, met her husband Steve, and moved to Seattle, WA. where they raised their three daughters. Suzanne and Steve have been visiting Sun Peaks since 2000, purchasing their second home there in 2003. 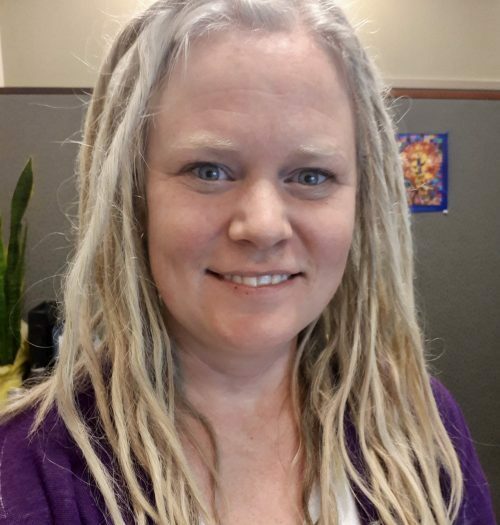 Suzanne started volunteering in the ASSP office last season and is delighted to have this opportunity to participate and give back to the community with such a “wonderful organization”. Erica Ekelund spent one season as a snowboard instructor for ASSP and this year is contributing by being on the Board. She grew up skiing/snowboarding at Sun Peaks and is now a full-time resident. Erica comes from a background in Special Education and Music Therapy and is currently in the Social Work field working with adults with Developmetal Disabilities. Pat McKimmon worked for 34 years in the public school system as a speech-language pathologist, special education teacher and autism consultant. 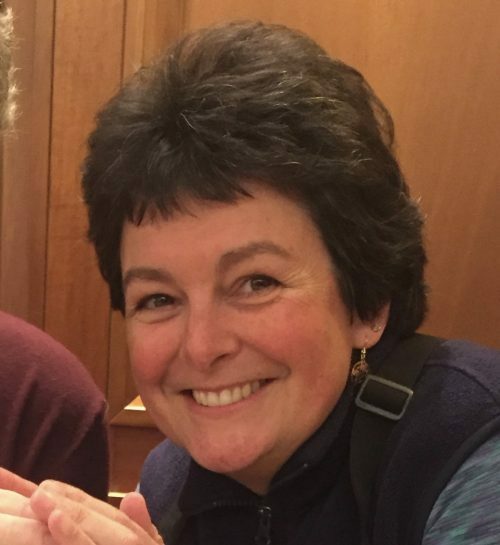 Pat joined ASSP in 2012 and has been involved on the Board of Directors, as a Volunteer Instructor and on the Training Committee as Lead trainer of the Autism/Cognitive Impairment CADS certification Modules. Pat enjoys teaching locals lessons as well as working with out-of-town guests.